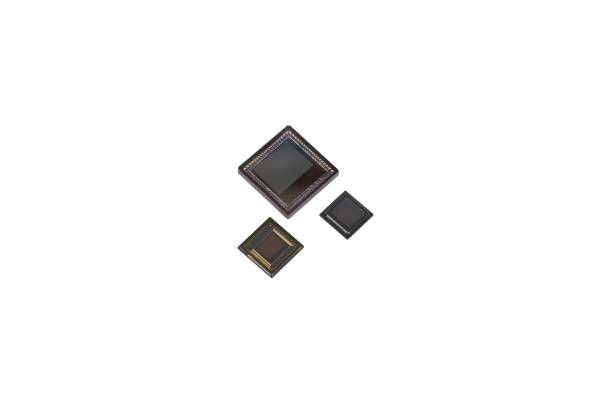 ON Semiconductor AR0820AT is a 1/2−inch CMOS digital image sensor with a 3848 H x 2168 V active−pixel array. This advanced automotive sensor captures images in either linear or high dynamic range, with rolling−shutter readout. AR0820AT is optimized for both low light and challenging high dynamic range scene performance, with a 2.1 µm DR−Pix BSI pixel and on−sensor 140 dB HDR capture capability. The sensor includes advanced functions such as in−pixel binning, windowing, and both video and single frame modes to provide flexible Region of Interest (ROI) or specific resolution in order to enhance performance in extreme low light conditions. The sophisticated sensor fault detection features and embedded data on AR0820AT are designed to enable camera ASIL B compliance. The device is programmable through a simple two−wire serial interface and supports MIPI output interface. Ссылки на другие веб-сайты "AR0820ATSR18XUEA0-DPBR-E"